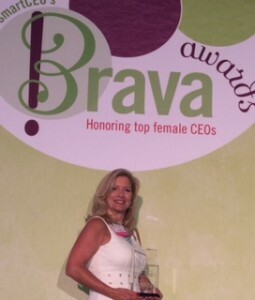 Observation Baltimore’s President, Barbara Gassaway, was honored at the 2014 Baltimore Brava! Awards on July 17th. Held in the beautiful Hyatt Regency in Downtown Baltimore, over 350 individuals attended the event. Women from various organizations and companies were recognized for their tremendous achievements as CEOs in a very energetic awards ceremony. Mira Davis-Kelly and Peter Scanlon from Observation Baltimore attended in support of Barbara and managed to sneak into a few pictures. 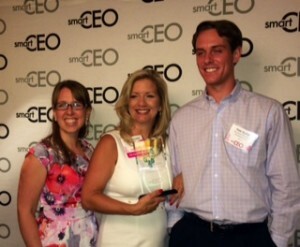 Thank you to SmartCEO for hosting such a great event and congratulations once again to Barbara Gassaway! This entry was posted on Wednesday, July 23rd, 2014 at 8:51 pm. Both comments and pings are currently closed.